When you are sitting at home on Saturday night with a bag of frozen peas on the side of your face and a bottle of ibuprofen in your hand, you probably are wishing that you had been wiser in getting your wisdom tooth out sooner. 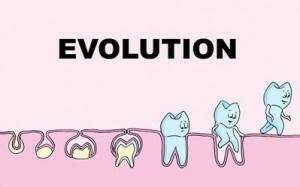 Where does the name wisdom tooth come from? 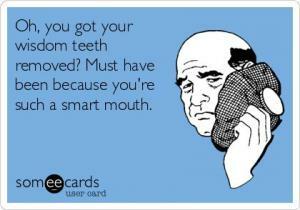 We will answer that question after telling you a little information about everyone’s favorite tooth. In dentistry we refer to these teeth as third molars as they are the 3rd molar back from the front of your face and is also the 3rd molar to erupt (or that should erupt). Your molars like to follow a fairly predictable pattern of eruption around every 6 years. You first molars erupt around age 6, your second molars around age 12, and your 3rd molars around age 18 (although the 3rd molars have the most variation in age – from 17-25). 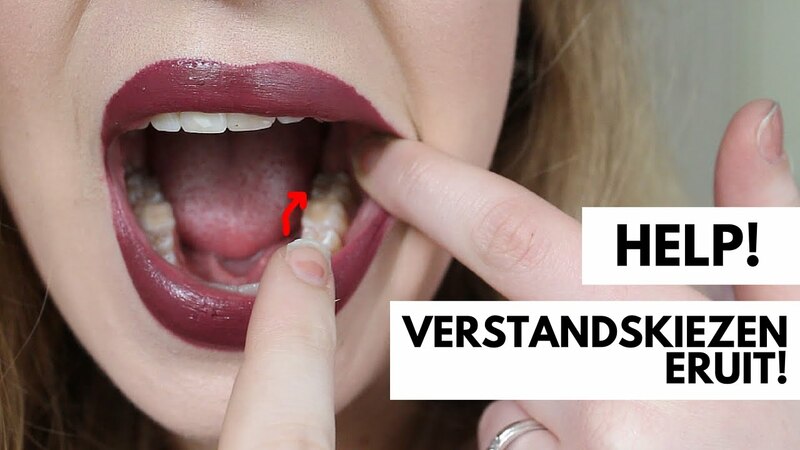 The reason why wisdom teeth have the most notoriety (they are way more famous than the poor second premolar) is due to the fact that so many of us have had them out. There are a few different ideas as to why we have 3rd molars. One theory is that these teeth come from an ancestor to modern humans that had larger jaws that could accommodate this extra tooth as the jaw reached adulthood. Another theory is that we would require this tooth to erupt in the past to replace a tooth we would have lost during development from overuse. Either way it is a remnant of our past and today it is the most common tooth for most of us to be missing. If you were born without a wisdom tooth you might be able to claim that you are more evolved than the rest of us, as it is likely to be more common for future generations to be missing this tooth. So why is a wisdom tooth so wise? Where does the name come from? 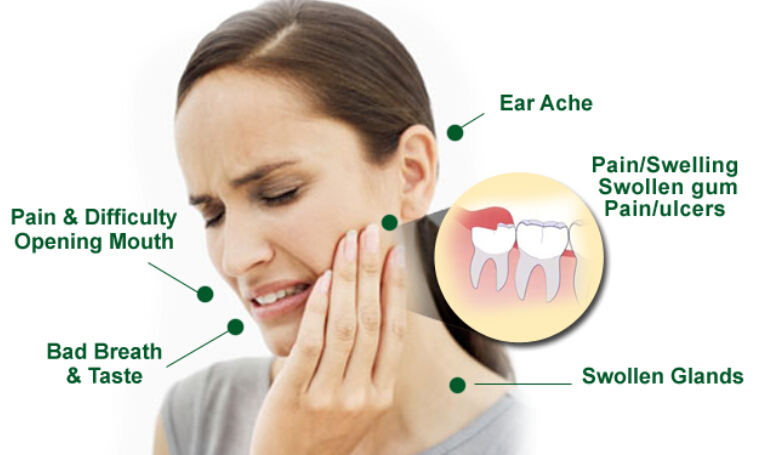 Some attribute it the Dutch who call the wisdom tooth “verstandskiezen” which means far standing tooth. Verstand can be translated into the word mind or wisdom as well. Others attribute it to writings in Latin which call the tooth dens sapientiae or wisdom tooth. Our ancestors seemed to notice that teeth erupted (17-25 years old) around the time kids matured and gained wisdom, who gets exact credit for the first usage of the term 'wisdom tooth' is hard to know for sure. While taking out wisdom teeth was once common practice we now only recommend that you have your wisdom teeth out if they have the potential to cause harm, and will not harm you when we take them out. 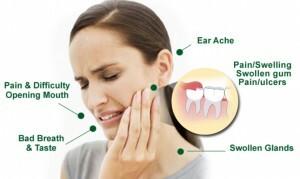 Be wise and talk to your dentist to find out the status of your wisdom teeth before they cause you any problems.